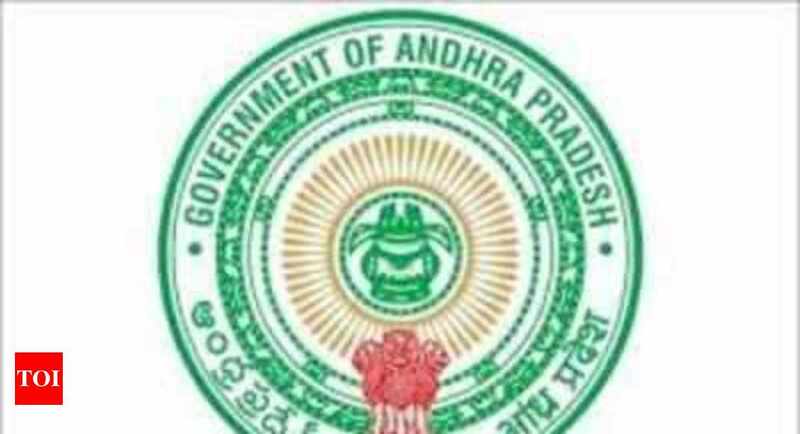 VIJAYAWADA: The Andhra Pradesh Public Service Commission (APPSC) Chairman P Udaya Bhaskar said that there was no proposal to postpone the preliminary examination for Panchayat secretary post which is scheduled on 21 April. Addressing a media conference here on Monday Bhaskar said that they have received a few requests from aspirants to postpone the examination and still heading to conduct the examination as per the schedule. “ It is not that easy to postpone the competative esamination. While a few aspirants are requesting to postpone the examination, thousands of aspirants are requesting us to conduct the examination. There is no free date to conduct this examination in the coming three days. So we have decided to conduct OMR based preliminary examination on Sunday,” he said. Bhaskar said that they have issued 33 notifications till date and heading to conduct all examinations as per the schedule. The APPSC is aiming to conduct a common examination for various jobs based on the academic qualification of the candidates. “ Many aspirants are writing multiple examinations and they are leaving the existing job if they qualify for the better job. In a bid to control this we are working out best possible skill based unified examination in which aspirant can choose the job after qualifying the specific examination,” Bhaskar said.